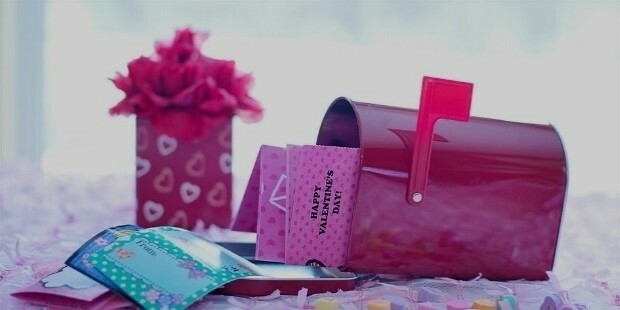 14th February is celebrated as Valentine’s Day in many parts of the world. On this occasion love birds exchange gifts, cards or flowers to express their affection. 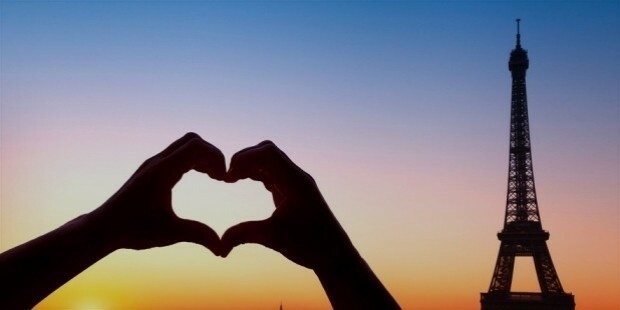 It is they day when love is in the air on such a large scale. Only few people know the actual significance or story behind the day. How does it matter though, when the intention is to spread the sweetness of chocolates and the scent of flowers. This day is celebrated differently across the world. When it comes to Valentine’s Day, in many parts of the world, especially the United States, money is spent indiscriminately to make the beloved happy. People share happiness by giving gifts or partying. The day is also special as children specifically celebrate it by enjoying with their friends. The sale of cards gains momentum on this day, especially in America. In Asian countries, especially India, Valentine’s Day doesn’t have historical roots or significance. It has become popular through social media and the influence of the Western culture. In India, this day holds special significance for lovers only. Unlike Asian countries, European countries celebrate this day as a day of love for all. Families get together and celebrate this day with religious reverence. In France, the day is celebrated according to traditional customs. The importance of the day doesn’t remain limited to lovers only but is celebrated by all and sundry. In countries like Finland, the day celebrates friendship. In Japan or South Korea, women are the initiators, who gift chocolates to men for expressing their feelings. Men, on this day, receive special treatment and get loaded with gifts and lovable attention. 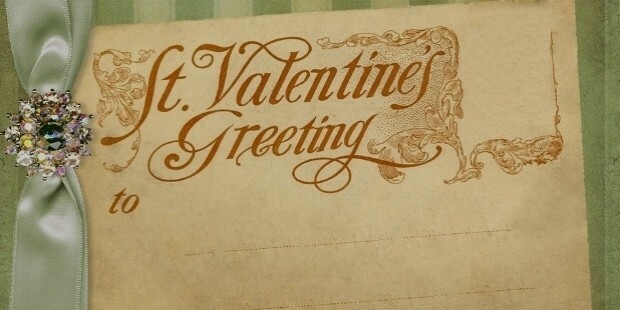 Valentine’s Day may not have its historical roots everywhere in the world. But, the special feeling of which it is symbolic, makes the day important for all. This day is all about spreading and expressing love. Happiness is the thing that matters, not what it is celebrated with. Commercialization has homogenized the sale of flowers, chocolates and gifts round the world. But, the emotion of love is above these materialistic fancies.